THE FOLLOWING IS INCLUDED IN MY MONTHLY eNEWSLETTER. IF YOU WANT TO RECEIVE THIS DIRECTLY, PLEASE SEND ME AN EMAIL. Properties in Syracuse listed to-date without a contract pending - 12. If you are thinking of listing, now is the time to give me a call! People are looking! If you aren't quite ready, keep January 15th in mind for a date to have it listed by to be ready for the spring rush! Finish up your to-do list this winter! 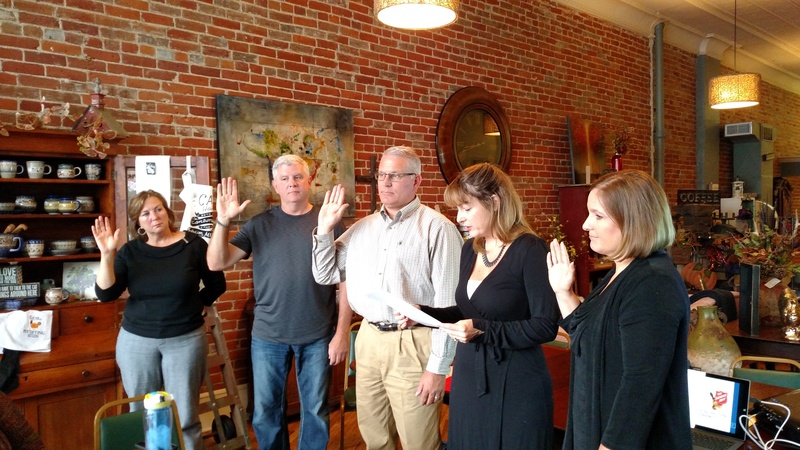 On October 9, I was sworn in as the Nemaha Valley Board of Realtors President. I look forward to a great year of networking with my peers! *I had my first all electronic real estate transaction from listing agreement to purchase agreement!! No paper was used until closing. Great saving time and trees! *All purchase agreements signed October 3, 2015 and later now require a "3 Day Moratorium" between finalized closing statement and closing. A last minute change will delay closing. Make sure you are aware of this when reaching your closing date. Read the article below for more information. *$250 Home Buyers Assistance Foundation Grants are available to select first-time homebuyers. Contact me for more information or CLICK HERE. *The Nemaha Valley Board of Realtors will be participating in Realtor Ring Day on Friday, December 4, at Fareway in Nebraska City. *LB34 Carbon Monoxide Safety Act passed in 2015 requires working carbon monoxide alarms in residential property "that has a fuel-fired heater or appliance, a fireplace, or an attached garage." Yes, it's alive. 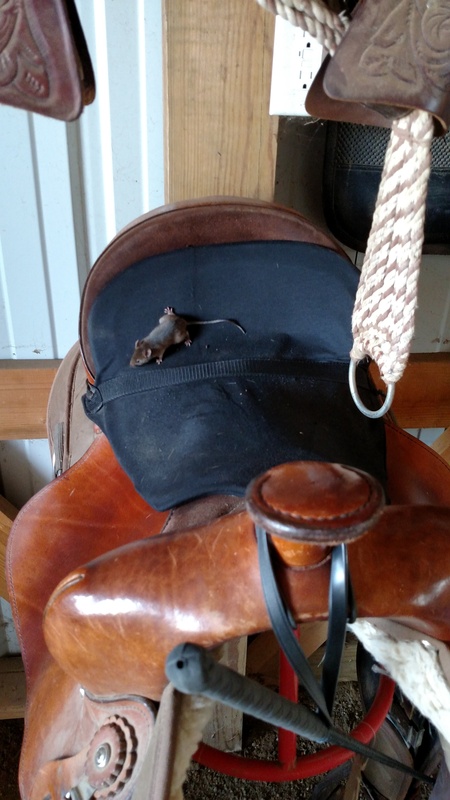 I would probably rather see a mouse than a snake any time! Have a great November and thanks for reading! *For those early bird shoppers (myself included! ), consider buying locally. Some fun local shops to hit are The Treasure Trove, Diamond Antiques, Staacks Fine Furniture, AJ's Coffee Shop, and Do It Best. Don't know what to get for someone, try a gift certificate to any of the mentioned or Terry's Family Foods, B&J's Restaurant, and more! Part of the allure of buying a home is stability—the same neighborhood, the same schools, a predictable payment. Although the location of your home won’t change, the character of the neighborhood can, school districts can be redrawn, and your monthly mortgage payment can go up (or down, but up is more common). If you have a fixed-rate mortgage, it might seem like your payment would stay the same. A stable payment might even be one reason you decided to buy rather than rent. So, when you get a notice that your payment is going up, what could be the reason? Mortgage lenders and real-estate agents are bracing for the Oct. 3 implementation of a five-year-old law that has forced them to overhaul the way they process sales. The changes, prompted by the 2010 Dodd-Frank financial law, are meant to help consumers better understand the terms of their mortgages before they sign the dotted line. But some in the real-estate industry worry that the rest of the year could be marked by delayed closings, frustrated borrowers and confused real-estate professionals as they adjust to the new rules.